The Adult Choir, directed by the Minister of Music, sings for festival services and 3-4 time a month from September-May. There are about 30 singers in this group and singers high school age and above are welcome to join. 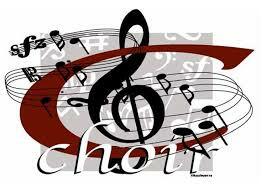 The rehearsals are on Wednesday evenings at 7:30 PM in the school music room. 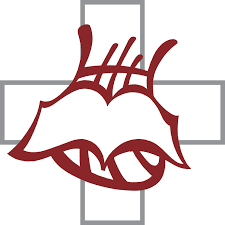 During Advent and Lent, rehearsals immediately follow the worship service. Speak to one another with psalms, hymns and spiritual songs. Sing and make music in your heart to the Lord, always giving thanks to God the Father for everything, in the name of our Lord Jesus Christ!